A federal court ruling suspending the expansion of the Trans Mountain project deals a blow to the prime minister's credibility and underscores the missteps made by the Liberal government in its handling of the file, some experts say. 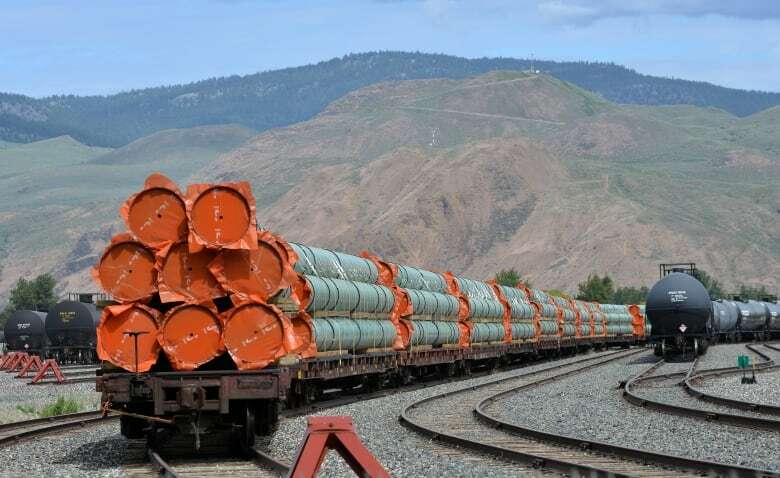 A federal court ruling suspending the expansion of the Trans Mountain project undermines the prime minister's reliability and underscores the missteps made by the Liberal government in its handling of the file, some experts say. ​"It's a big blow to Justin Trudeau's credibility because he's said repeatedly this pipeline will be built," said UBC political science professor Kathryn Harrison, who studies climate and energy policy. "Although this decision doesn't necessarily mean it won't be built, it sure casts a lot of doubt on the prime minister's certainty." Harrison said the ruling calls into question the wisdom of the government's decision in May to invest $4.5 billion to buy the existing pipeline and billions more to build a new pipeline for which the government doesn't have a valid permit. On Thursday, the Federal Court of Appeal quashed the approvals of the 1,150-kilometre project. It ruled that the National Energy Board's review of the proposal was so flawed that the federal government could not rely on it as a basis for its decision to approve the expansion. 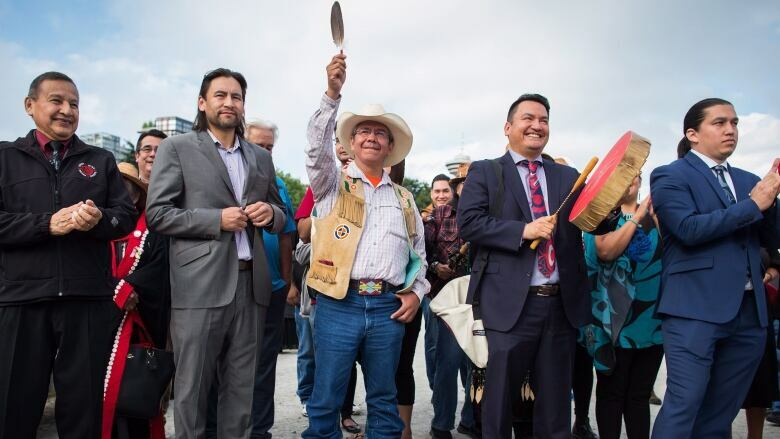 The court said the federal government failed in its duty to engage in meaningful consultations with First Nations before giving the project the green light. 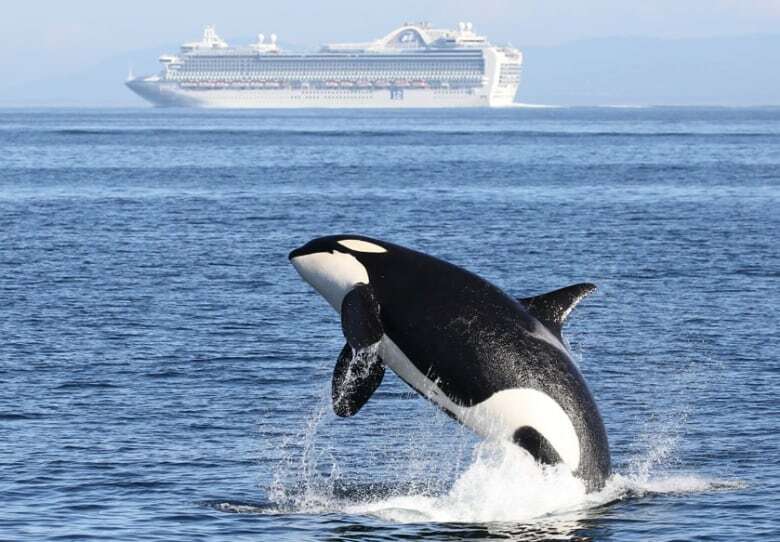 Additionally, the court ruled that the review failed to assess the impact on the environment — and specifically, southern resident killer whales — from increased tanker traffic on account of an expanded pipeline. The ruling reinforced the notion that Trudeau's government has tried to pretend "we can have it all," said Harrison. "On the one hand, we can state our commitment to reconciliation with First Nations and on the other hand we can push through a pipeline over the objections of a very large number of First Nations along the route, apparently without fulfilling the government's duty to meaningful consultation," she said. "There are all these contradictions in the Trudeau government's policies. And I think … they're coming home to roost." Joseph Doucet, dean of the Alberta School of Business, said there should have been "more muscular support and movement" from the federal government to move the project forward. He also criticized the government for not having done its due diligence on consulting First Nations. "Somebody screwed up," he said. "It's hard to imagine that the [National Energy Board] and government of Canada could not have done a better job to make it bulletproof vis-a-vis the issue of consultation." 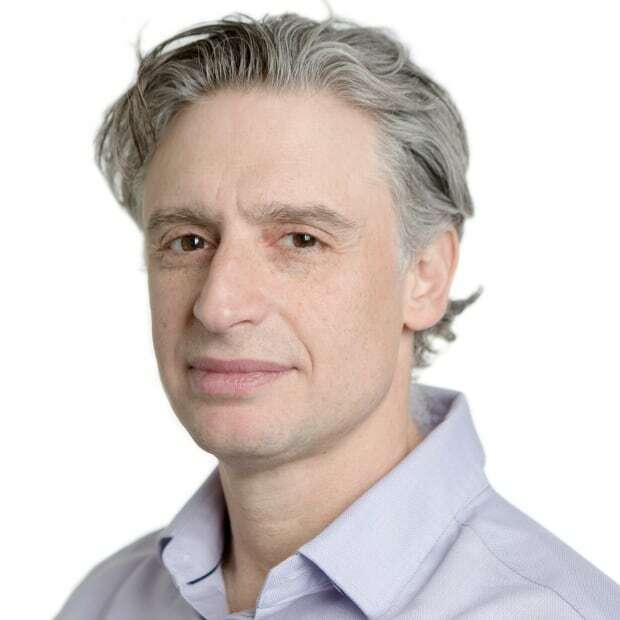 The weak spot in the government's case was pointing to their consultation process as evidence of meeting their obligations instead of showing the substance of those consultations, said Eric Adams, an associate law professor at the University of Alberta. "The standard of consultation required is itself flexible and nuanced … no light goes on when you've hit your mark," Adams said. Dennis McConaghy, a former executive at Calgary-based TransCanada Corporation, cast blame on both the Harper and Trudeau governments for not creating legislation to clarify what actually constitutes adequate consultation. He wants "consultation that can be defined in a practical, tangible standard of actions so that we're not left with this second guessing by a set of jurists, none of whom are concerned with the collective interest." "And that obviously was not comprehensive enough," he said. "In retrospect, it would have been better for them to halt the process as it was and restart it under a new clearer, more comprehensive set of rules to better address First Nations issues and the risk to the southern resident killer whale." Hoberg said Thursday's ruling was a major setback for Justin Trudeau and the government's decision to purchase the pipeline. Some experts predicted it could be a few years before it gets back on track. 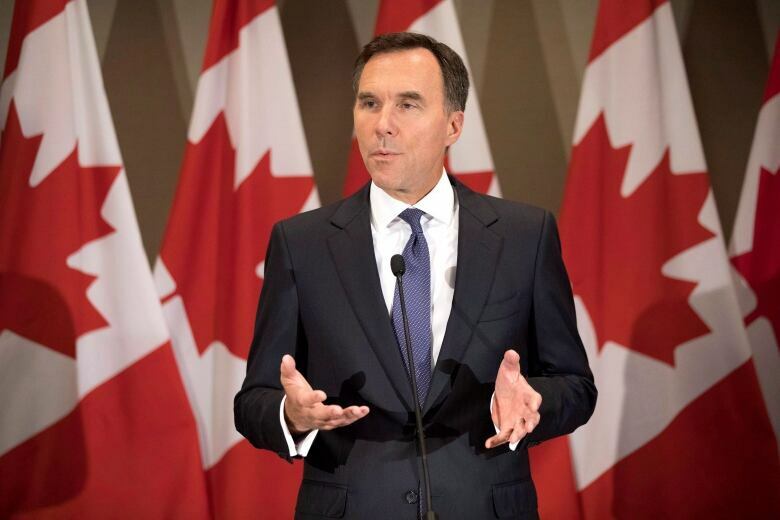 Despite the setback, Finance Minister Bill Morneau said the federal government is carefully reviewing the decision and is determined to proceed with the project. However, Hoberg said he would be surprised if the cabinet did not have a serious discussion about whether or not they want to reconsider going forward with the project. And the court decision could give Trudeau a way to back out, he said. McConaghy, a supporter of the pipeline, offered another course of action. He wants the government to, effectively, ignore the court ruling and consider legislating the project into existence. "Basically, assert that the parliament of Canada has the final say on whether this is in the public interest based on the regulatory record that exists today," the former oil executive said.